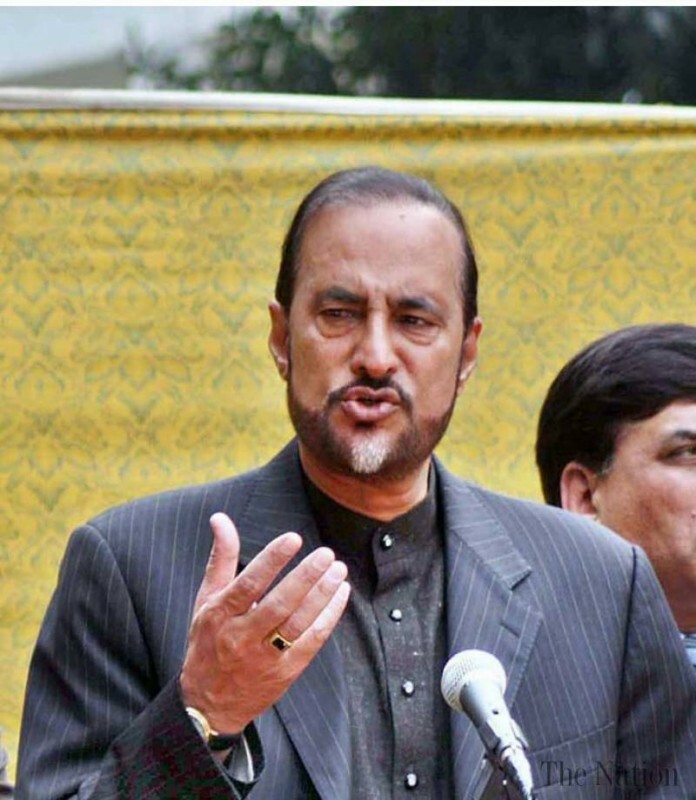 Babar Awan is a Political Personality He is a Lawyer, Author, Columnist, Analyst and Statesman. 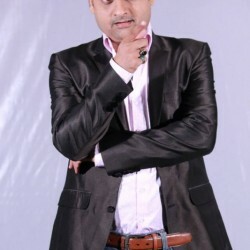 He is a regular writer of Lift-Wings philosophy and also writes the political columns in Jang newspaper. He is a Junior Senator of Punjab. He took interest in politics in his Academic life. He joined Pakistan Peoples Party in 1996. 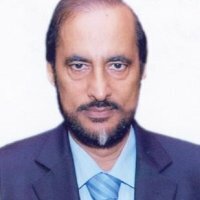 If you are looking for Babar Awan profile, age, videos, and photos then you can find them here. 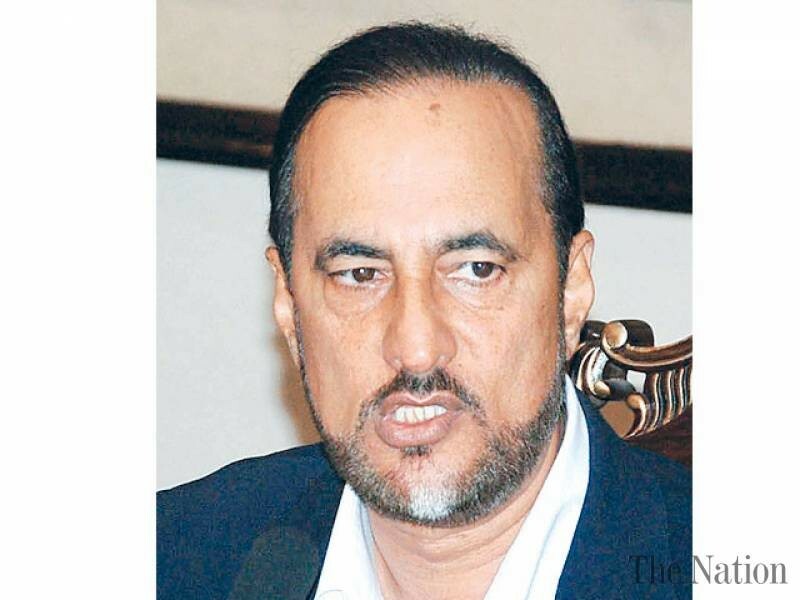 you can also fin the public opinions and reviews about Babar Awan here.